Closeouts. Think you could survive the zombie apocalypse? 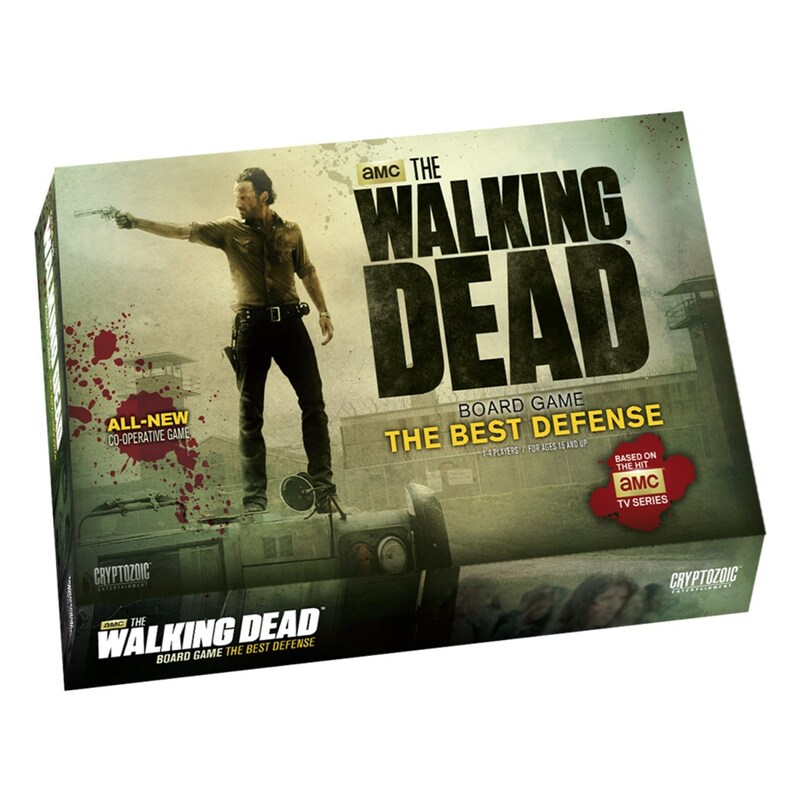 Put it to the test with this Cryptozoic Entertainment The Walking Dead® The Best Defense board game, where you take on a role from the hit TV show, wear the Badge of Leadership and defend key locations.